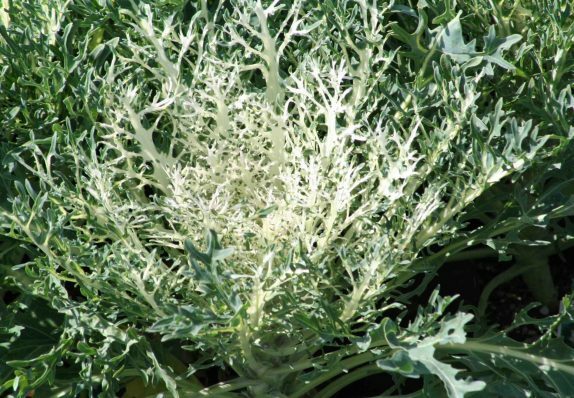 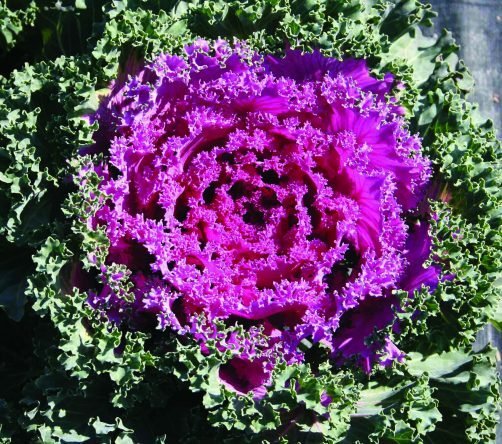 Flowering cabbage and kale look like the plants we grow to eat, only they have rosy and/or white ornamental foliage. 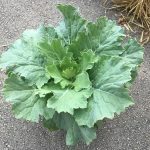 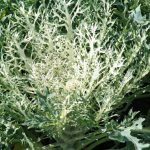 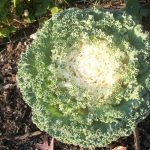 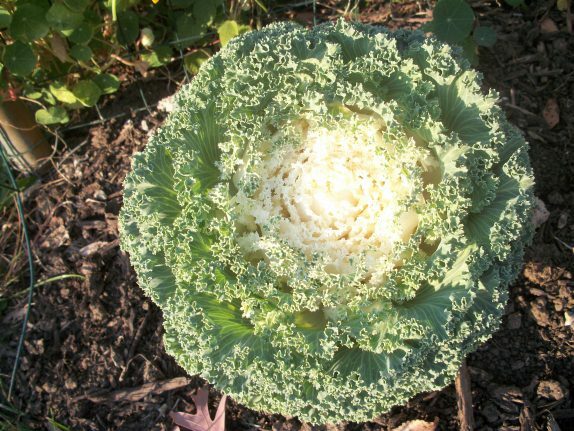 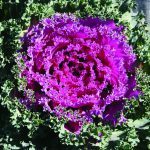 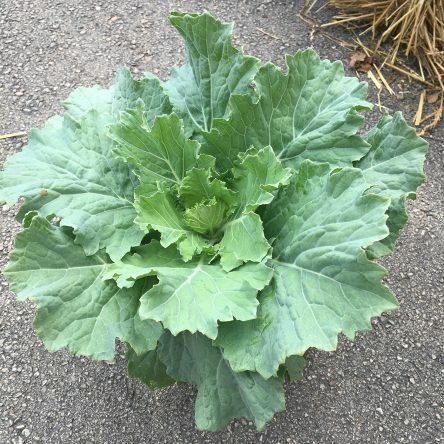 Ornamental cabbage and kale are in the same species as edible cabbages and kale, although they are still edible, they aren’t as tasty and tender as their cousins. 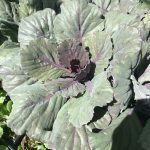 Although sometimes referred to as flowering cabbages, it’s the leaves that give the plants their color and interest as ornamentals.